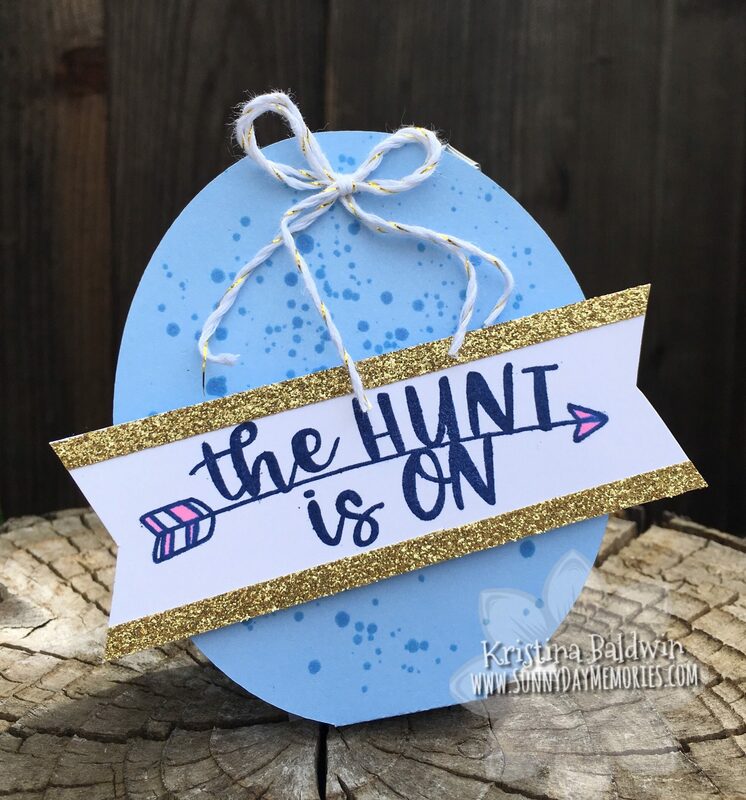 Easter is right around the corner! Today I have a super cute and ridiculously easy Easter treat you can make for all your favorite people. 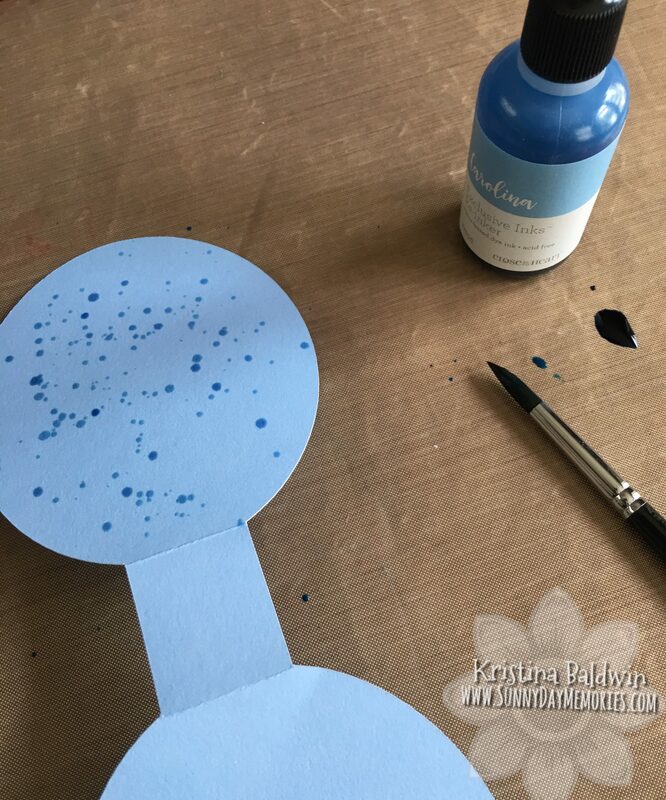 Start by covering your work area so nothing gets inked up with any stray splatter. Our All-Purpose Mat is perfect for keeping your messy techniques contained. It’s all so easy to clean up afterwards. 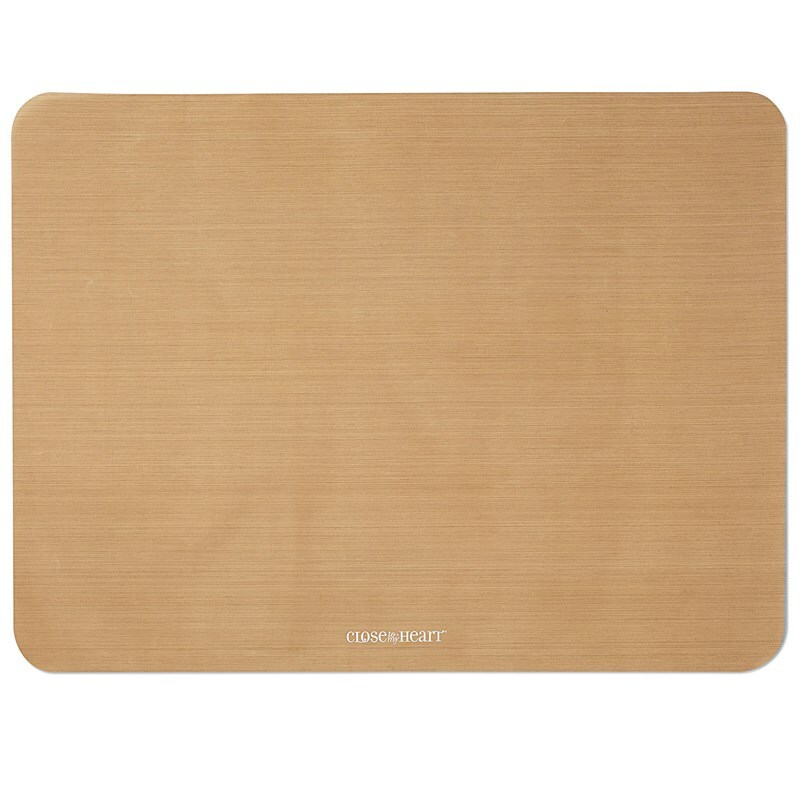 Simply wipe up the mat with a damp cloth, let dry and then roll it back up. Done! 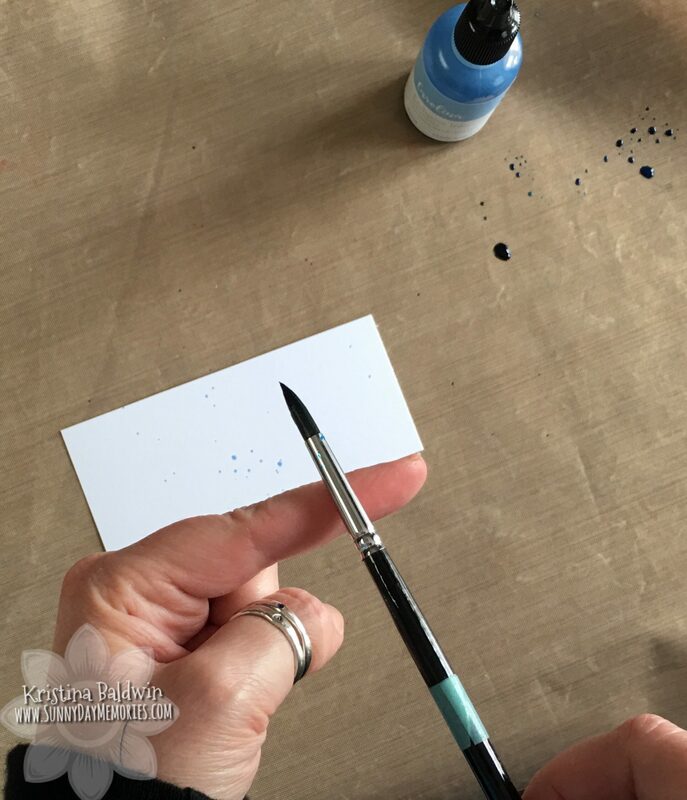 Since our re-inkers are water-based dye inks it won’t take long for your splattered project to dry. 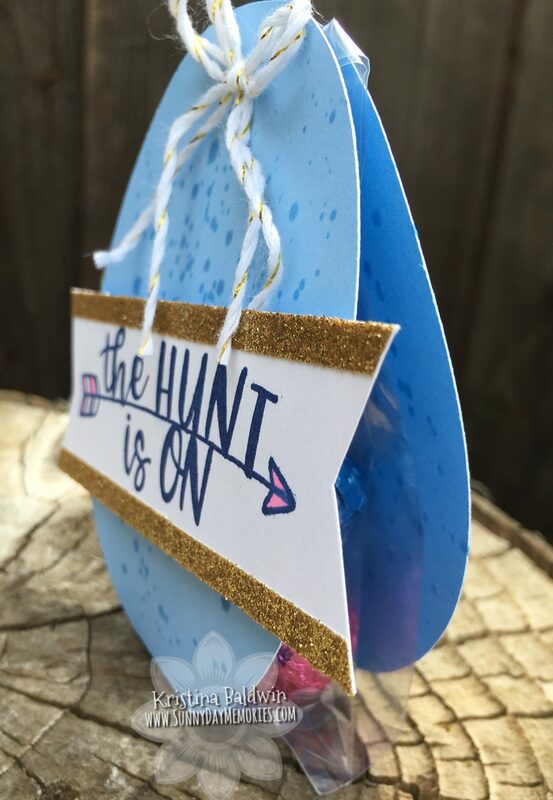 Finish decorating your Easter Egg as desired and then add some candies to a clear bag and attach it to the inside of your treat holder (I stapled mine together using our Mini Stapler (so handy!) 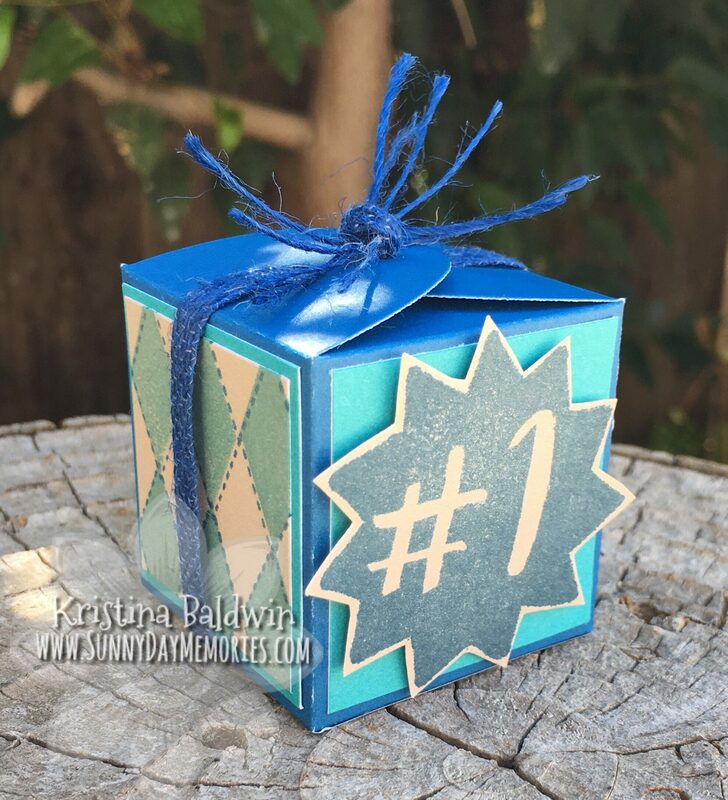 and then added a bow over the staple using our White & Gold Twine. 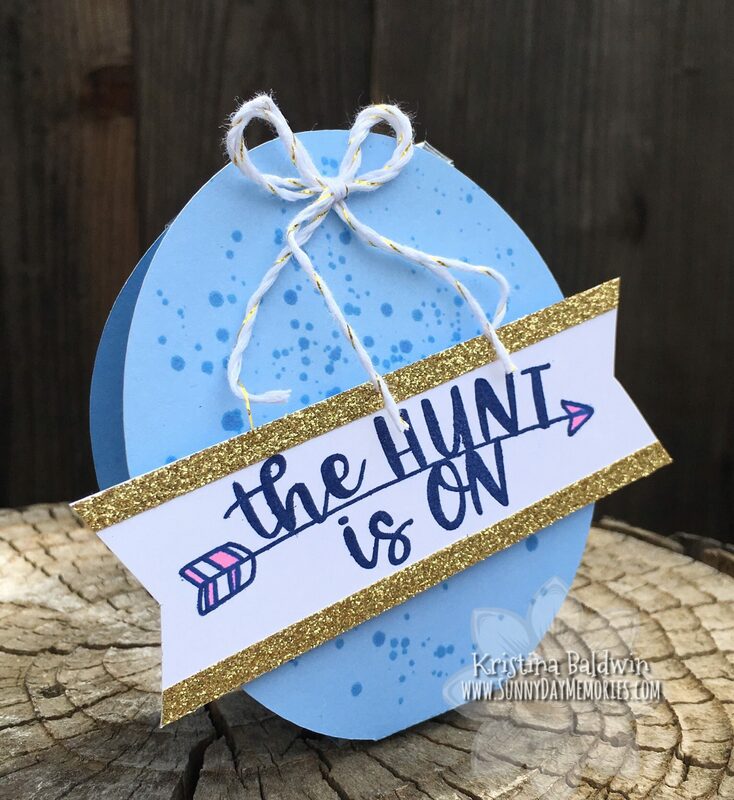 To see Close To My Heart’s tutorial on making one of these Easter Egg Treats you can see their blog HERE or to purchase supplies to create your own, visit my ONLINE CTMH STORE. This entry was posted in 3D item, CTMH Cricut Projects, Holidays, Tutorial and tagged Close To My Heart stamps, DIY Projects, Holidays, stampers, Tips and Techniques, Tutorial. Bookmark the permalink.